This is just a placeholder. Eventually, I hope to put here some tales of engineering, and some of the projects I’ve done — within the bounds of confidentiality agreements, of course. I’ll be sharing tips and techniques that may be of use, and highlighting some of the ways our services may help you solve a tricky engineering problem. Thanks for stopping by, and we look forward to serving you! J. Crider Consulting, LLC is a full-service mechanical engineering and project company. 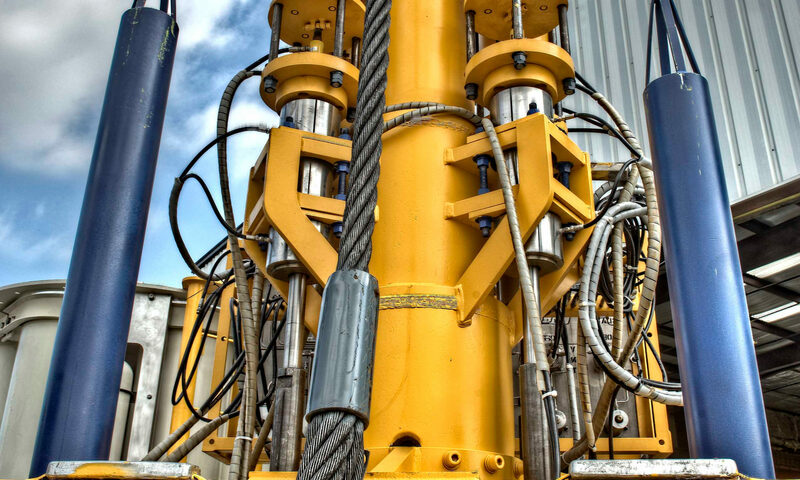 With over 28 years of experience in automotive thermal management, downhole well tooling, subsea ROV tooling, and intricate small mechanisms, we welcome new challenges. We are located in Houston, Texas, serving clients worldwide.